How does viewing the web as a giant network of connected webpages allow search engines to display highly relevant results in order of importance? 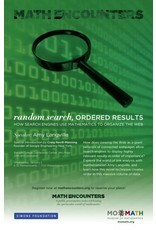 Explore the world of link analysis with mathematician Amy Langville, and learn how this novel technique creates order in this massive volume of data. 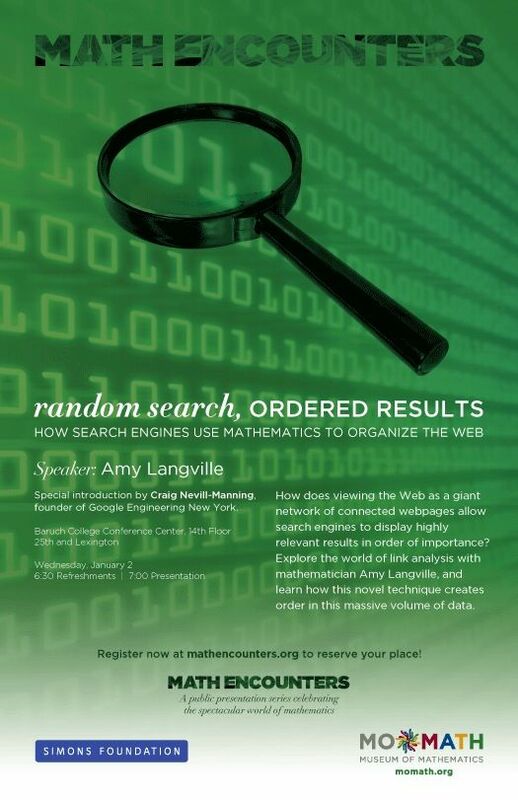 Amy was introduced by Craig Nevill-Manning, founder of Google Engineering New York.